Catholic Creatives is a hub for connection. That shouldn’t come as a surprise — when creative thinkers are in the same room, or even the same comment thread, of course they will find connections — but it never fails to blow us away when we hear about the incredible ways that you have come together to make this world more beautiful, more innovative, more alive. And really, this is one of the main purposes and beliefs of Catholic Creatives. We need each other. We believe that community is a basic building block of a Catholic and creative life, so we exist to help form the relationships that turn a collection of people into a thriving, fruit-bearing ecosystem. We want to highlight some of the incredible connections that have sparked from within the CC community. Over and over, we watch in awe as you inspire and sharpen each other. Here are just a few of the many ways you are bringing the New Renaissance to life. For the past 10 years, Steve Lawson has been obsessed with uncovering the most effective ways to live a meaningful life. What started as a journey to satisfy his own need didn’t turn into a real business idea until he met Erica Tighe, whose work Steve started following after they sat next to each other during Vespers at the 2017 CC Summit. Erica reached out to Steve after the first Summit for business mentorship, and during those first few conversations, Steve shared his idea for creating a planner — a planner that would incorporate all of his research and set creators free to live their fullest, most meaningful lives. She encouraged him to pursue it, and after several pivotal conversations with other community members, he decided to bring his idea to life. Erica did some preliminary mockups to help him get his head around what it could look like, and that’s when the Monk Manual was born. That sleek leather. Those deep green bookmarks. The crisp pages. Mmmmmmhm. 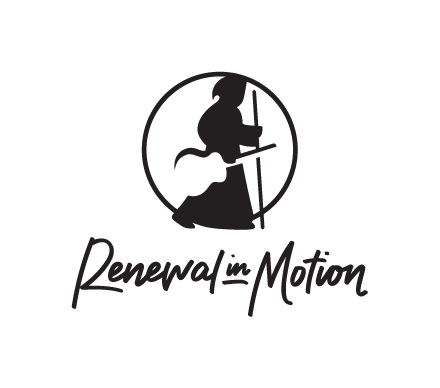 The Monk Manual is a system that utilizes preparation, action, and reflection in daily, weekly, and monthly cycles. It’s predicated on the belief that well-ordered rhythms, founded on the intentionality and practices of monastic life, are the greatest basis for human flourishing. It’s the planner to upend all planners. Erica was able to translate the calm simplicity of Steve’s system into a product that is truly beautiful. Erica and Steve’s collaboration (as well as the 25 or so CC members who beta tested and supported the project) resulted in the kind of magic that we’re getting used to hearing about from this community. If you’re wondering how it did, well, they met their Kickstarter goal of $10,000… in three hours. Then raised over $62,000 more. 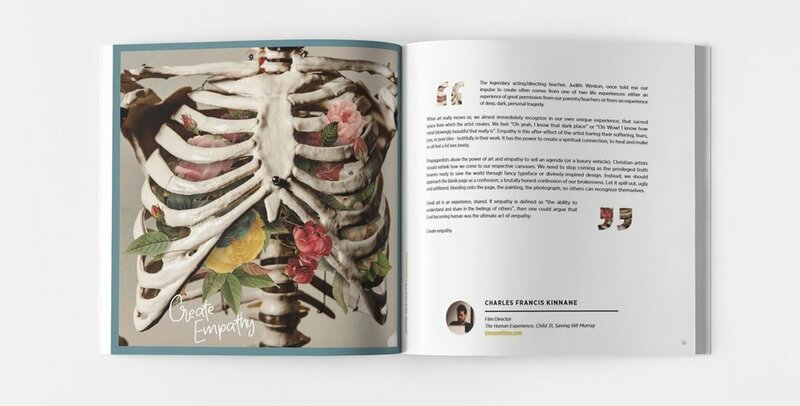 Another Kickstarter and artistic success: Cory Heimann’s Created Book, a massive collaboration of over 62 creatives, many of whom Cory got connected with through the Summit and the Facebook group. Not only did he build CC connections with contributors, whose words and ideas filled the pages of the book, but he also sought out designers, proofreaders, project managers, and marketers, who helped him turn an idea into a full-blown masterpiece that’s likely sitting proudly on a creative’s coffee table near you. 690 backers. 62 creatives. 5 words each. One glorious creation. You’ve Hired and Been Hired. Being part of Catholic Creatives makes the task of finding a great job or a great employee a little less daunting. Elliot Foley discovered this when he reached out to Anthony D’Ambrosio, one of the CC founders, in search of a designer for the media and development group 5 Stones. As Elliot puts it, the new hire that Anthony connected him with “not only turned out to be a remarkable talent who's growing every day into something really, really special, but is also a perfect fit for our apostolate. 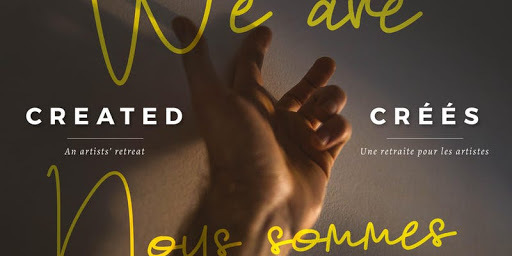 He's also become a close personal friend who is chasing after holiness with our tight-knit team.” That’s the dream for both Elliot and the up-and-coming creative whose participation in the group connected him to his perfect workplace. But it’s not just about individuals finding creative outlets; the CC community catalyzes new community, too. 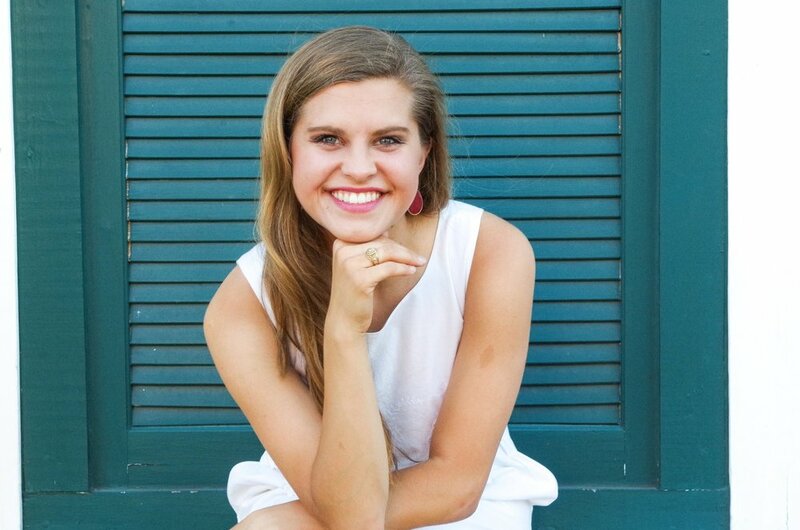 After a few brief interactions at the first CC Summit, Emma Moran and Elise Crawford Gallagher found a common interest in empowering women with a (little “v”) vocation to business. They recognized the need to support Catholic women who were navigating the business world like they were. And so, Catholic Women in Business was born. Emma and Elise have matched young businesswomen with experienced mentors, started an in-person discussion series, and created an online home for hundreds of women navigating the business world. Local communities have also popped up thanks to Catholic Creatives. Michelle Paine met fellow Michigan-based creatives Andrew Montpetit and Olivia Bratton at the first Summit, and they began meetups in their area. 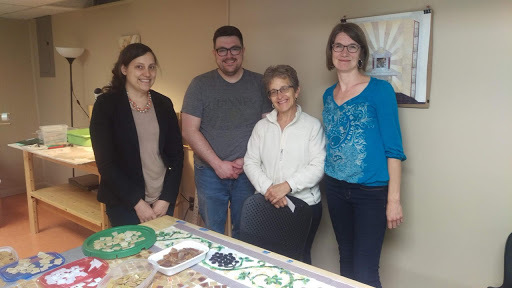 They feature Michigan creatives, discuss ideas, and even created a mosaic with local artist Claudia Burns that is now installed in Christ the King church in Ann Arbor. That’s what it’s all about for us, too — creating community that points us to Heaven. We celebrate these successes because they remind us of the hope we have. In each other, we find inspiration. Challenge. Joy. Encouragement. This community continues to spark connections that change individual lives and impact the world, and we are thrilled to see what happens next. Poet, copywriter, and adventurous soul. Part of the 2018 Summit team and a member of Sherwood Fellows in Dallas.